What is NLP? and What does it mean? The question “what is NLP?” has been asked so many times, I hope this brief explanation of NLP will help. Neuro- Linguistic Programming (NLP) has been developing since the 1970’s and is constantly evolving and growing through new research. NLP is a powerful source of information on how the human mind works. 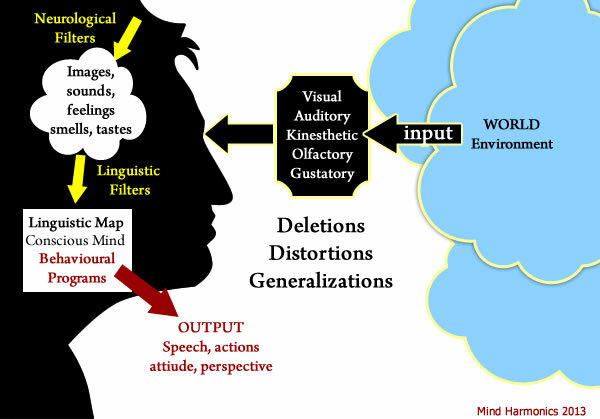 What does NLP actually mean? N= NEURO: – this is your thinking processes; it is the way you use your senses of seeing, hearing, smelling, tasting and feeling to process the information around you. This is basically your nervous system and it’s where all your thoughts, your feelings as well as the state of your body resides. L= LINGUISTIC: – this is the words you use; it is the way you use language to communicate and how it influences you and those around you. Generally there are three main categories we fall into called VAK. VISUAL: These people normally use “seeing” words e.g. observe, watch, viewpoint, hazy, clear, imagine, visualize. (Words that gain notice) AUDITORY: These people use “hearing” words e.g. heed, listen, enlighten, call, discuss, question. (Words that obtain other people’s notice) KINAESTHETIC: These people use “feeling” words e.g. experience, touch, pat, warm, cols, fear, comfortable. (Words that seize attention). P= PROGRAMMING: – this is the way in which you organize and code the information, ideas and actions. This is your behaviour patterns and emotions that bring about a desired result. The fundamental idea of NLP is that the words we use often reflect our inner, subconscious perception of our world, our problems and ourselves. If any of these words and perceptions is inaccurate, and we continue to think of them and use them, the underlying issues will remain. This is when our attitudes become self-fulfilling prophecies, and we seem to only attract things that would be in agreement with what we perceive or believe. 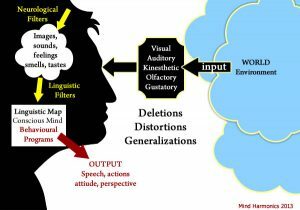 At the core of NLP are a wide range of techniques and models that give us understanding of how people think, behave and change. The NLP approach is flexible and accommodating, and can yield positive change within an individual in a short amount of time. NLP empowers people to adapt to the constant ebb and flow of change within themselves. NLP is a powerful tool that will enable an individual to understand ‘why’ they do what they do, and how their feelings and behaviours can make sense based on their everyday life and the world around them. NLP is a method of therapy which has a set of powerful technique that can assist an individual in making quick and lasting changes to their behaviour. NLP is used worldwide in business, during therapy, in personal growth seminars and counselling groups. It is a very powerful tool that help therapists change the impact of the past on a client, increases the teachers capacity to teach, improves the students math skills, increases a businessman’s non-verbal rapport assisting them in running more efficient meetings, enhances an athlete’s concentration and much more. 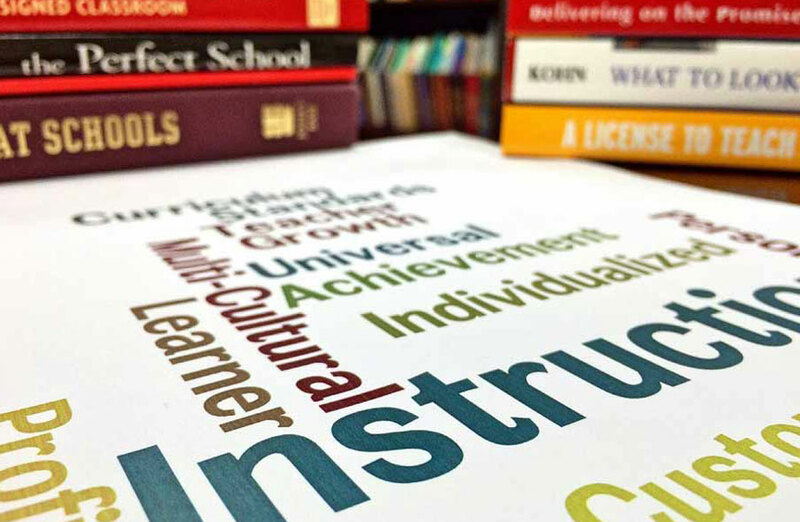 You can develop an understanding of the use of language skills to assist you in achieving your goals and fulfill your true potential. So, how can NLP help me? NLP can help you uncover and dissolve hidden barriers that keep you from achieving your desired goals. NLP is a model of how the mind works, this information helps people make deep significant changes in a fairly short amount of time. NLP can help you change the ingrained patterns of your thinking thus helping to change unresourceful behaviours.